Let’s take a look at why these programs tend to fail and what a better approach looks like. Yet as research has often shown, neither of these goals are usually met. 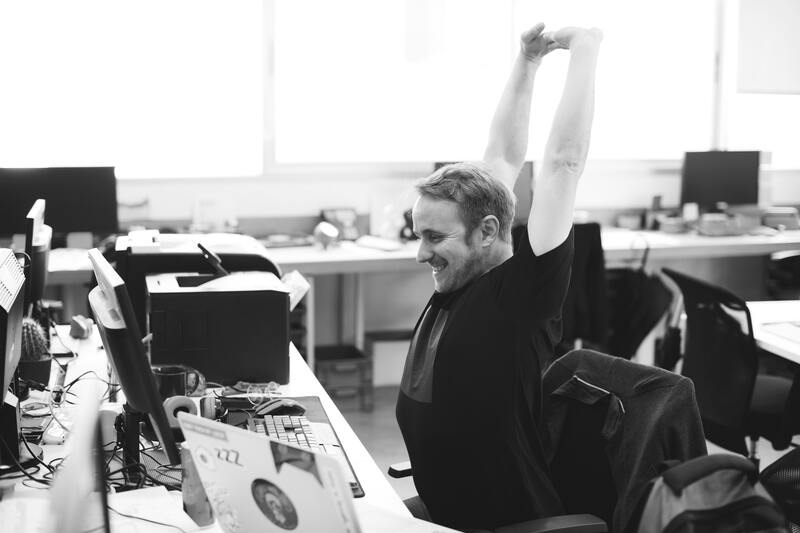 The LA Times notes a recent study at the University of Illinois which found that a standard workplace wellness program — complete with monetary incentives — ended up not having much of an effect on employee health. This study called for 3,300 employees to be given access to the university’s workplace wellness program, iThrive, which is similar to what many workplaces offer. These employees were then split into six groups which received different cash incentives for completing steps in the program — ranging from $50 to $350. Once the study concluded, researchers found that none of the incentive levels had much impact on employee behavior, employee health or healthcare costs for the university. The failure at the University of Illinois reflects the broader challenge to produce results with wellness programs. The question, is why does this keep happening? If this program failed to lead to any noticeable changes in the health of the organization’s workforce despite cash incentives and what on the surface appears to be a pretty comprehensive offering, is there a wellness plan out there that can actually work? While these programs typically take positive steps, they often take too narrow of an approach to make a real difference. To make meaningful change in your employees’ health, you need more than some biometric data and a wellness program. You need the comprehensive tools and resources that allow you to combine and track all pertinent health information, view each employee on a case-by-case basis and address small problems before they become big ones. IPMG created the In-Sight platform specifically to address these needs. When it comes to truly addressing employee wellbeing, we believe everything is connected, which is why In-Sight provides a single, integrated platform along with the analytics and support to actually tackle the core issues affecting your workforce health. Rather than focus on one or two symptoms of the problem, In-Sight starts from the premise that everything from diet and fitness to workers’ compensation and FMLA are related — and that addressing root causes of medical claims and absenteeism requires leveraging a full line of sight to all relevant data. It’s one thing to have access to all of this data; with In-Sight, your organization won’t have to keep track and make sense of it alone. This program provides you with specialized management and implementation teams — from nurse case management to risk management and claims reviews — that use your data to proactively minimize risks and promote productivity among your people. In short, In-Sight picks up where most wellness programs leave off by providing the actionable data and expertise to help your employees live their best lives. To learn more about In-Sight, contact us today.